There is a big difference between straight teeth and a FANTASTIC smile. It’s the ROG difference and that’s what makes your smile FANTASTIC! 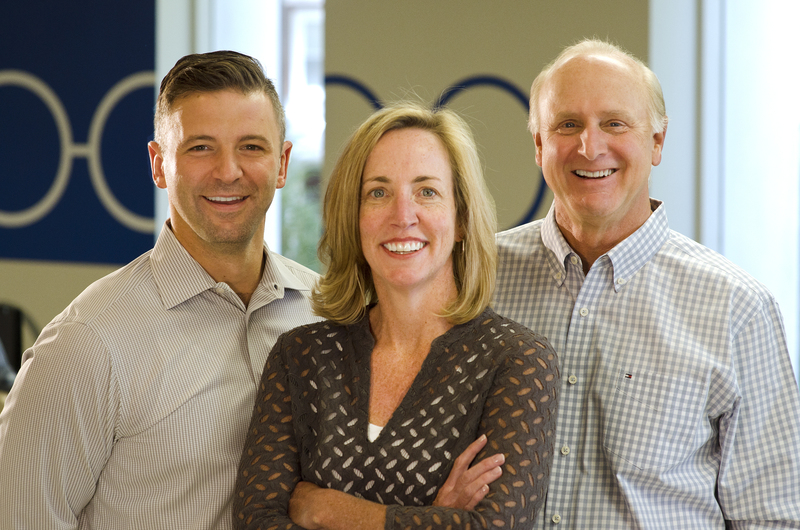 For 60 years, ROG Orthodontics has remained steadfast in their commitment to an unequaled level of care that exceeds their patients’ highest expectations. As the 2018 Montco Happening winner of Leading Orthodontic Practice, ROG is proud to continue their legacy of excellence. The nationally renowned doctors at ROG are focused on education, high-level training and advancements that allow orthodontics to be more convenient and attainable for kids and adults. In today’s world, consumers need to be aware that not all orthodontic treatment is the same. Our doctors are Top 1% providers of 3D technologies that are invisible, removable and convenient for today’s lifestyles as well as customized conventional braces that achieve far superior results faster. At ROG, it’s all about YOU, uncompromised care and affordable treatment options that allow patients to have the Fantastic smile they’ve always wanted without adding hassle to busy schedules. The team at ROG passionately believes they’re changing lives one smile at a time and strongly believe in being involved in the community in which they practice. ROG wholeheartedly dedicates their time and resources to support local organizations that impact children and their futures. They love what they do and do what they say. Life is better with a FANTASTIC smile! Check out the ROG difference today! www.buckscountyorthodontics.com Todd M. Welsh, DMD of Bucks County Orthodontics is the area’s premier choice for advanced orthodontics. Dr. Welsh has consistently been named to the BEST of Bucks Mont and is a 2016 & 2017 Philadelphia Magazine T­­­­OP Orthodontist. Awarded the 2016 Emerging Leader of Bucks and Montgomery Counties Award, he is recognized as one of the most innovative leaders affecting our community.